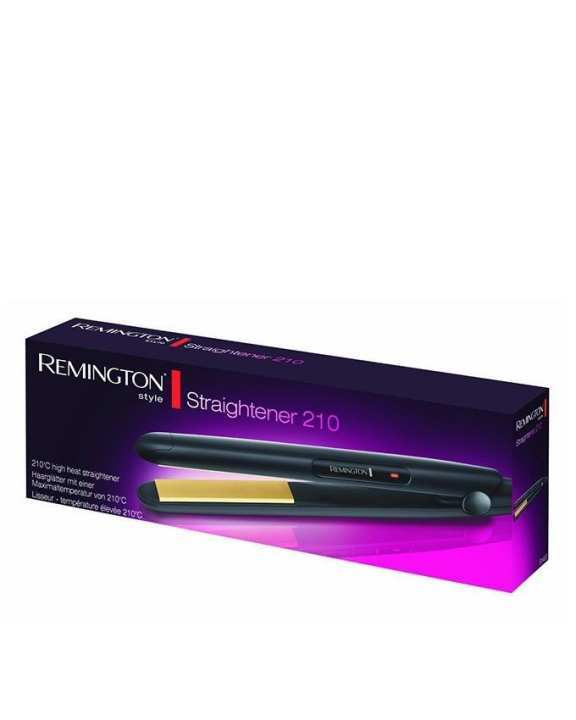 The Remington S1400 Ceramic straightener features ceramic coated plates that heat up to a maximum temperature of 210ºC it only 30 seconds, meaning you don’t have to wait around to straighten your hair! The straighteners also boast worldwide voltage so there’s no need to skip on your style routine wherever you are in the world, plus the 1.8 metre swivel cord gives you easy maneuverability.The perfect tool for straight, shiny, glossy hair! It works fine according to the price. Thanks for your Inquiry and interest in our product. The Remington S1400 Ceramic straightener features ceramic coated plates that heat up to a maximum temperature of 210ºC in only 30 seconds, meaning you don’t have to wait around to straighten your hair! The straighteners also boast worldwide voltage so there’s no need to skip on your style routine wherever you are in the world, plus the 1.8 metre swivel cord gives you easy maneuverability. 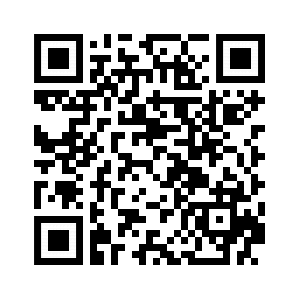 For any further assistance please feel free to contact us at this platform, we will be delighted to assist you. Customer Service Team Personal Care KHI. Note: If you satisfy with above reply kindly visit/Follow our Store at https://www.daraz.pk/shop/personal-care-karachi/?langFlag=en&pageTypeId=1 and give us your comments.Customers feedback are always important for us.